Is Coconut Oil the New Olive Oil? As a common component in the currently popular Paleo Diet, Coconut Oil has been getting a lot of attention lately. Because of its varying properties to Olive and Vegetable oil, it’s been given a lot of recognition as ‘the better’ option for cooking with. But, are there any side effects? Any other properties that may not be good for your health? Olive Oil is currently leading the race as the top oil, both raw and cooked. Because of its fantastic flavor, lower amount of saturated fat (the bad stuff) and increased amount of mono-unsaturated fat (the good stuff), it’s long been known as a better option than traditional vegetable or canola oils. But, olive oil may have finally met some real competition in Coconut Oil. You see, when you consume most oils, you’re body treats them as a fat and stores them as such. But, Coconut Oil metabolizes to Ketone bodies, which are used for fuel; more similar to the way your body reacts to a carb. So, the potential energy benefits are part of what’s making coconut oil gain in popularity. The drawback is that coconut oil is 92% saturated fat, giving it a much higher saturated fat content than olive oil. 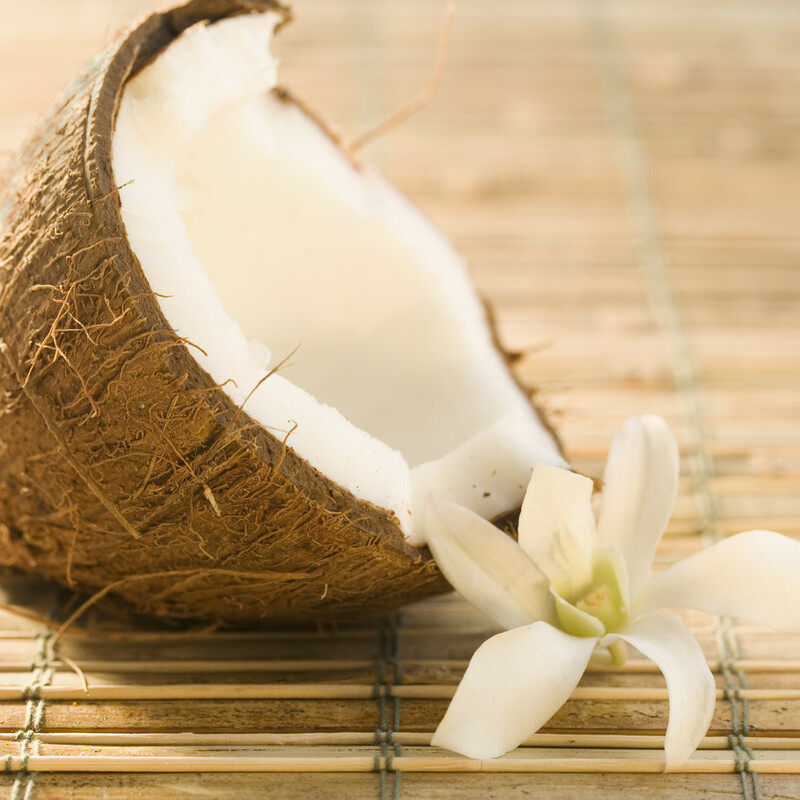 Our conclusion: Coconut oil is great for your skin, energy and many other parts of your body. It’s also proven that coconut oil is more heat stable for cooking. Where your olive oil will turn rancid when it reaches a certain temperature, coconut oil will maintain its flavor and freshness at higher temperatures. However, the long term health benefits and risks, including the risk to your heart because of the saturated fat content are still yet to be determined. So, we’re not quite ready to make the switch. Who knows what time will tell though! Interested in learning more about trans fats or mono/polyunsaturated fats? Or, looking to teach your clients more about these nutrients? Click on the names above to view our educational tear pads that will clear up any confusion about fat and how it’s used in the body.